In a recent study from the United Nations Office for Disaster Risk Reduction (UNISDR), in 2015, natural disasters cost over $1 trillion in economic damage, and this number is expected to rise with more frequent climate-related events. On the positive end, the philanthropic response has now come from enterprise entities, however, this has brought on challenges. Most companies’ disaster relief campaigns only have minimal impact because quick and effective communication is often difficult. This is a real problem because turnaround time is usually short and for a disaster relief campaign to be effective, there needs to be a well-organized, collaborative funding effort to build critical mass. Unfortunately, most companies don’t have the right tools to enable them to be nimble. This is why SmartSimple Employee Giving has built-in features that will allow teams to expedite critical communications and approvals easily when time is of the essence. Watch our video below to see a step-by-step path to launch a disaster relief donation quickly and efficiently. When it comes to communications, the best way to display content is to utilize the employee portal. In order to push content to the portal, the system admins have the ability to click on New Content which will allow them to create new disaster relief campaigns right on the spot. The system admin also has the ability to look up any existing charities in the system, and if the charity doesn’t exist, they can add the charity within a couple of clicks and add it into the system which is then available to see in the employee portals. The system administrator can create content and campaigns relevant to individual user portals based on their location. Whether promoting events or alerting people to campaigns in a specific area, admins can motivate their employees to an event literally close to their home. Images resonate with employees because it makes it easy to understand what impact they’re making. The program administrator has the ability to upload images when creating campaigns. The system admin can highlight specific causes that appear in the employee portal with explanations and a clear path to donate. Featured causes and other announcements can be broadcasted through emails from the platform. 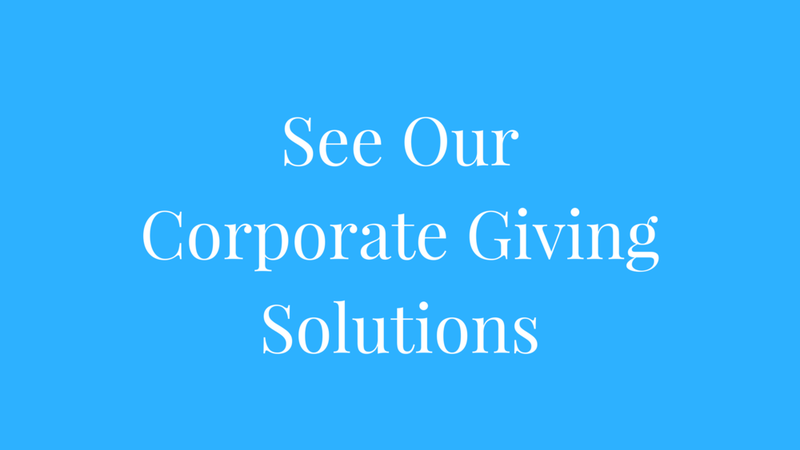 Employees have the ability to donate through a simple form that allows them to donate through various different methods including credit card, PayPal, Bitcoin, or even a payroll deduction. The employee also has the option to pay one time or make recurring payments to their cause of choice. Get in touch to see how SmartSimple can help you communicate, collaborate and create compelling campaigns for employee giving.